The fascinating ‘Kober’ exhibition launched at the Heseltine Gallery in October. 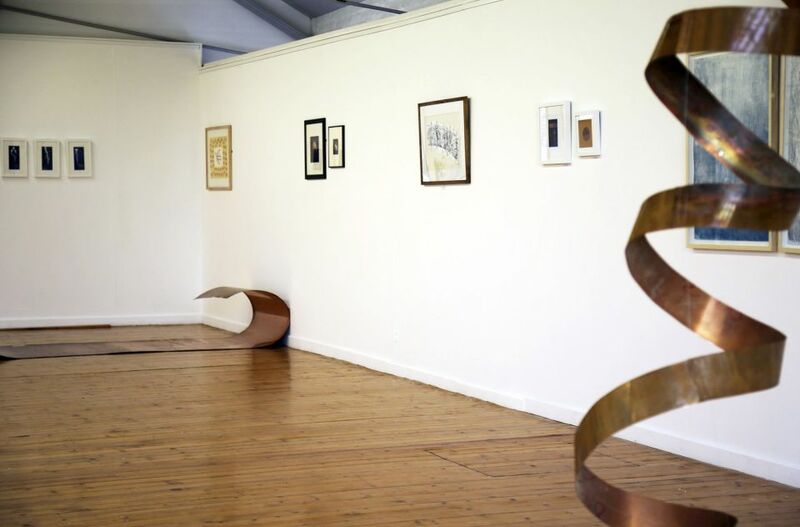 Artists were invited to respond to the theme of Kober, Copper ‘Koh-bur’, interpreting the theme in terms of copper’s properties, manufacture, history or simply offer an innovative printmaking response that focuses and compliments the artists’ practice. ‘Kober’ runs until 8 December (open Saturday 10:00 – 15:00 and Wednesday 17:00 – 20:00).